The technology of today is fantastic. Our computers have become our connection to the outside world. They have become our file cabinets, our phone books, our postal system, our dictionary’s, encyclopedias, and even our gossip rags. And this is great – as long as nothing happens that messes things up. But even computers get old, get clogged up, get “tired”. Why is it necessity to create a System Image? Let’s say you are currently operating on Windows 7. You have used it faithfully and filled it up to the brim. Now it stops – digs its heals in the sand and refuses to budge. (Can you imagine anything more aggravating?) So what do you do? Sure, you can run to the nearest store and buy another computer. Let’s assume that’s not an option, nor is it an option to tell your client the task they are waiting for just isn’t going to happen because your system is down. No, neither option is ideal. 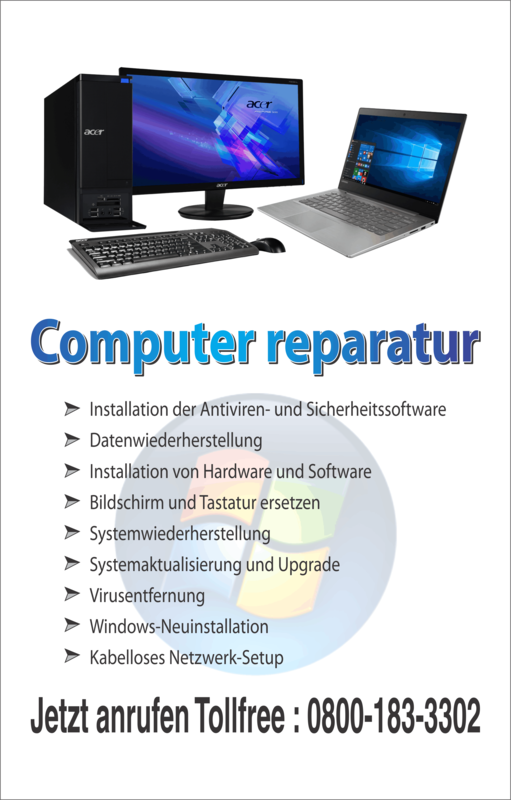 But there is an alternative and that is to restore your computer from a system image back up. A system image back up is an exact duplicate of the drive. It includes all the drives for Windows to run and also includes your system settings, programs, and files. Utilizing a full system image back up, however, is a full restoration – meaning it will basically bring your computer back to “day one”, when you pulled it out of the box. This is a wonderful tool – and an even better tool if you thought to back-up your programs and files along the way to it’s shut down. Nonetheless, let’s assume you don’t care what stays and what goes (and, by the way, it will all go bye bye. A system restore is like a time machine, erasing years. Don’t you wish people had that option?) However, all joking aside, if you are going through this now, in the future you will be certain to create back-up discs along the way. 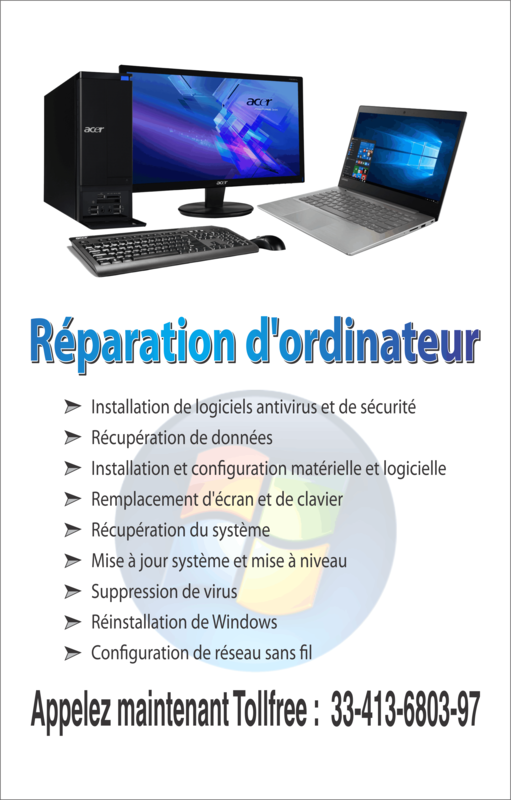 Regardless, the steps are the same – either you restore your computer to day one, or you restore it to the latest back-up system repair disc you have on hand. Remove all CDs, floppy discs, and DVDs. For a single operating system, press and hold the F8 key, before the Windows logo appears, as your computer restarts. If youuse more than one operating system, click on the system you want to repair and press and hold the F8 key. The Advanced Boot Options screen should appear. Highlight “Repair your Computer” and press Enter. The Systems Recovery Options menu should appear, click on it to open it, and follow the steps clearly listed. You are now on your way to a fully restored system – whether back to basics, or back to the last back-up you performed!